It really couldn't be easier. 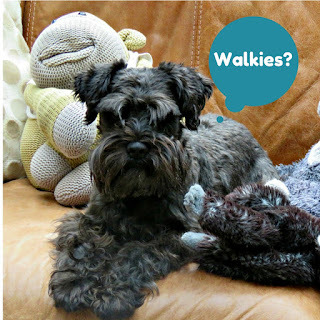 Become a dog-walker for someone else's dog; beg, borrow or rent a pooch, and all you have to do is trot into a London park with him at your heels and everyone's suddenly got time for a chat. All that big-city reserve melts away. People with dogs greet one another and then turn to their dogs, beckoning to them to do likewise. And after you've met someone from the doggie fraternity a few times in your local park, you become firm friends albeit that you tend to remember the dog's name rather than their's. 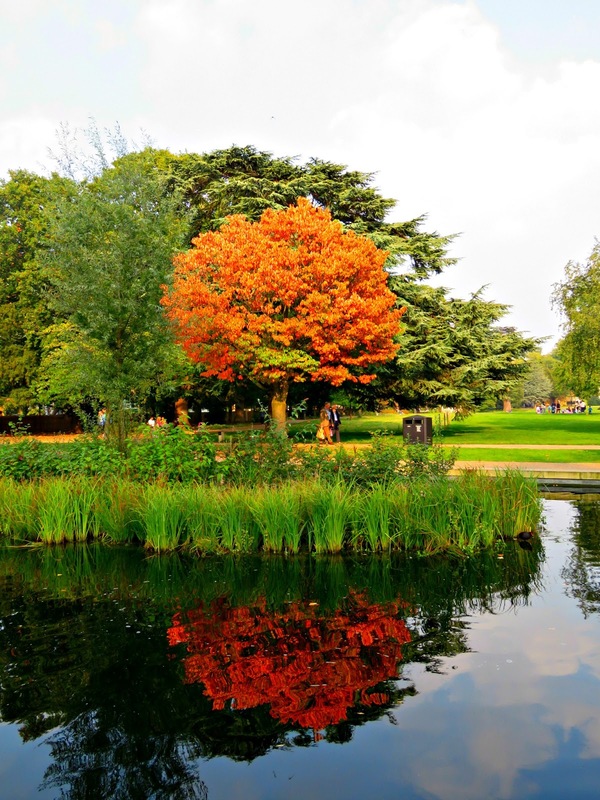 Yesterday the weather here in Ealing was kind, and the people came out in their droves to promenade around Walpole Park. We bumped into some friends by the swings and spent a happy couple of hours chatting in the autumn sunshine while the children played, and the Wonderdog sniffed around in the grass, making valiant attempts to catch other dogs' frisbees. A couple of mums with toddlers came up and asked if it would be OK for their little ones to stroke the Wonderdog, and the Wonderdog, as always, was delighted to oblige, his tail wagging enthusiastically at all the attention. 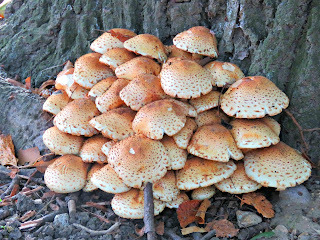 We wandered on, admiring the autumn colours and the autumn mushrooms that were sprouting at the base of the lime trees. It's hard to believe that we're in the middle of London sometimes.